Eden Made partners with leading suppliers of screens to meet the diverse preferences of our clients and the functional aspects of each design. 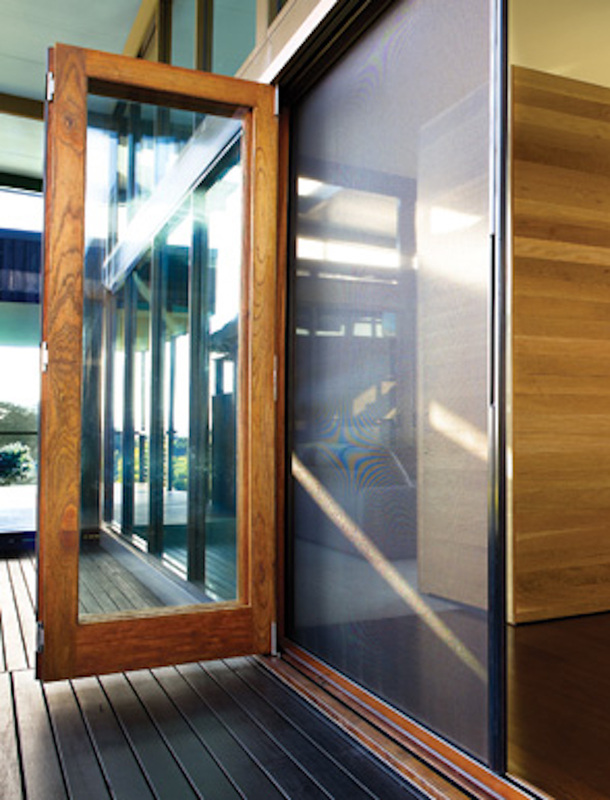 Our screen partners are Prowler Proof for insect and security screens and Centor and Brio for retractable screens. 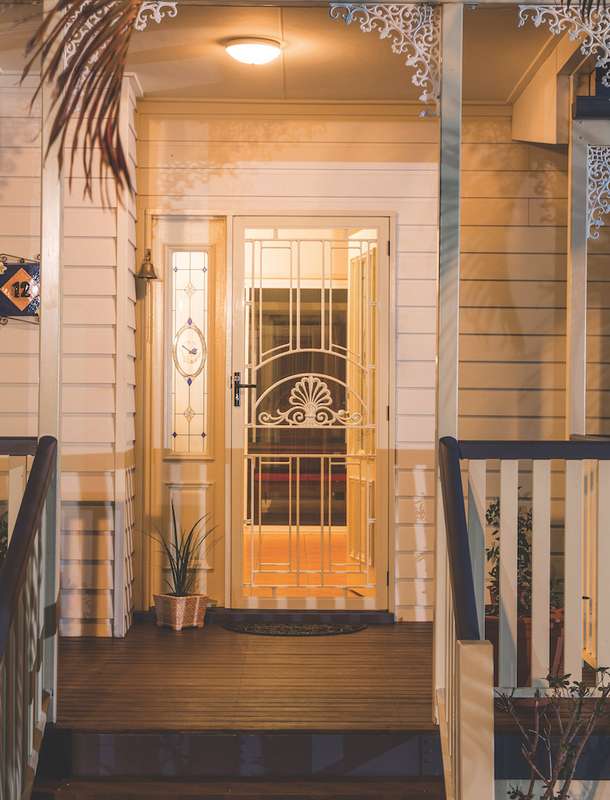 Prowler Proof has 4 ranges of security doors and window screens – ForceField®, Protec, Diamond and Insect – as well as Heritage barrier doors. 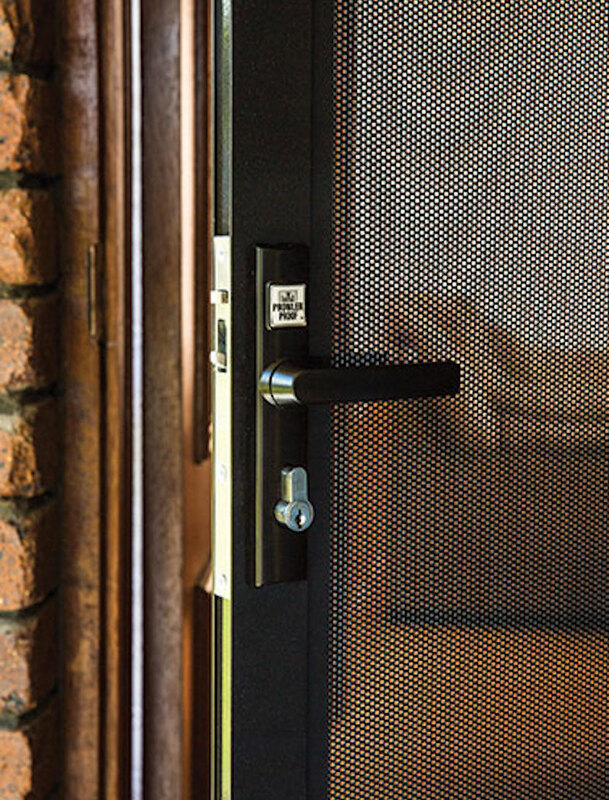 All Prowler Proof products are custom made at their computerised hi-tech factory in Brisbane, ensuring a high quality finished product. 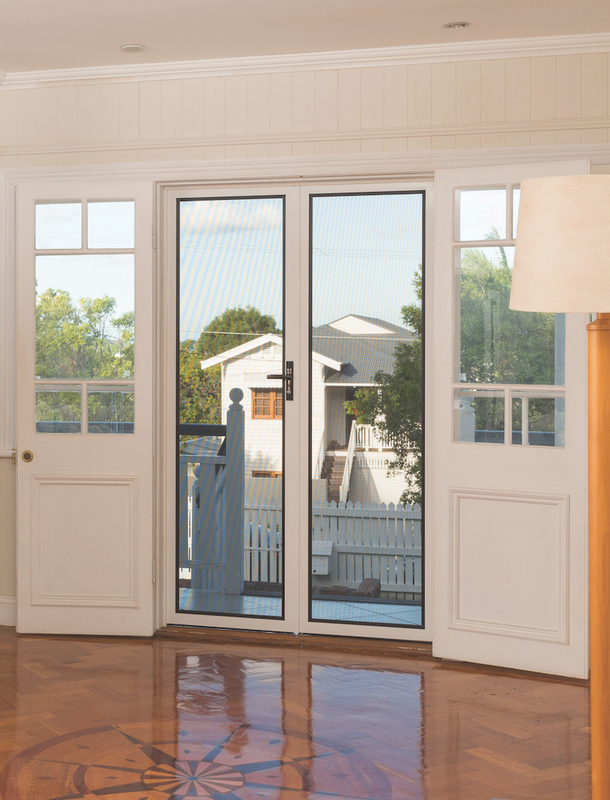 Because they make custom doors and window screens they perfectly fit the custom designs that Eden Made creates for our clients. 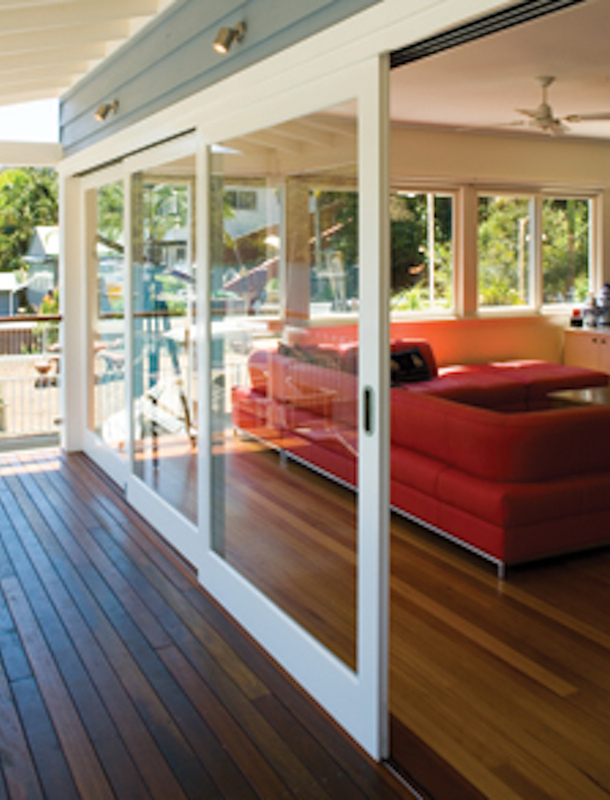 Centor is a multi award-winning designer and manufacturer of architectural hardware systems for folding and sliding doors, screens, blinds and bifold door locks. 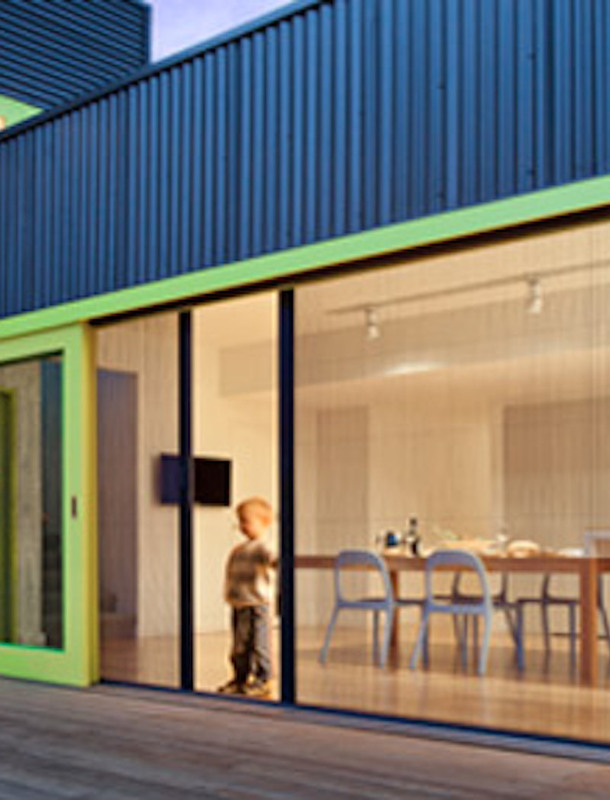 Their horizontal retractable insect screen system can cover openings as wide as 7.6 m effectively and unobtrusively – all operated with just the touch of a fingertip. 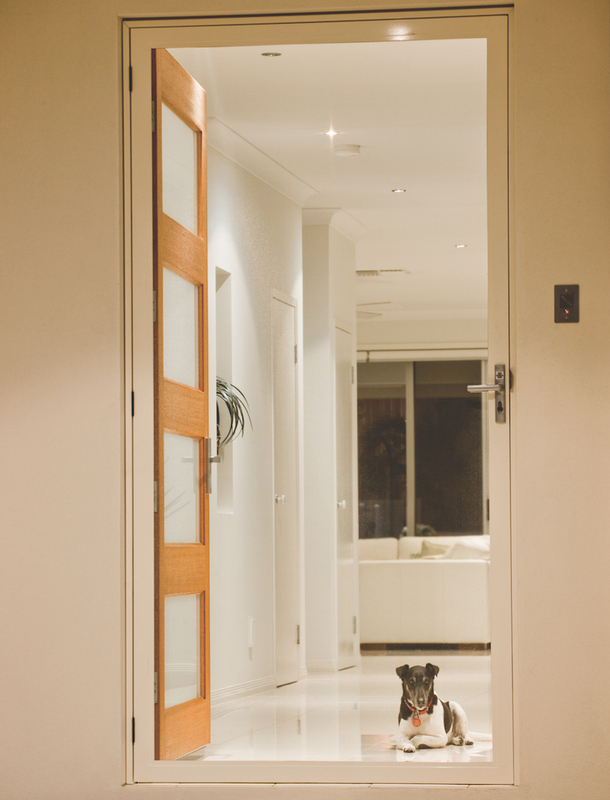 Brio has been developing sliding and folding door hardware for three decades. 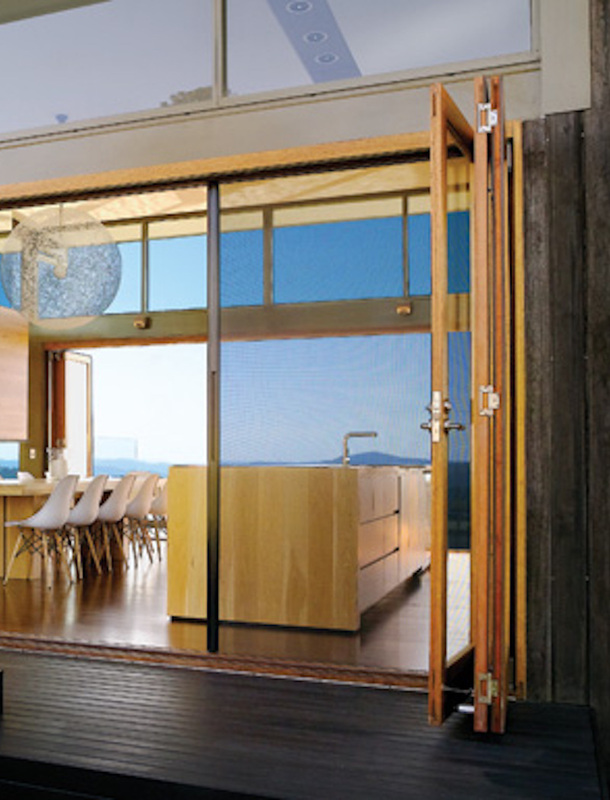 Their retractable screen range has a maximum double screen width of 9000 mm x 3200 mm high. 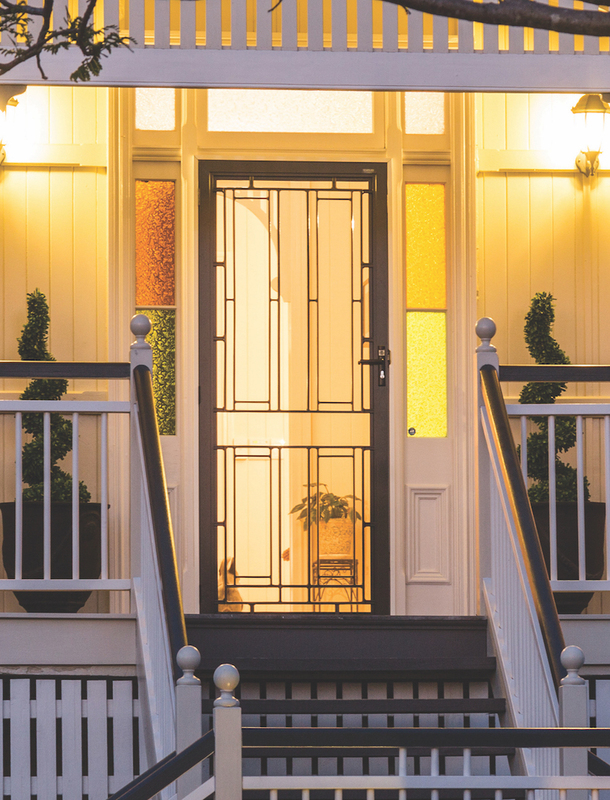 Our screen partners will ensure your home is secure and insect free.